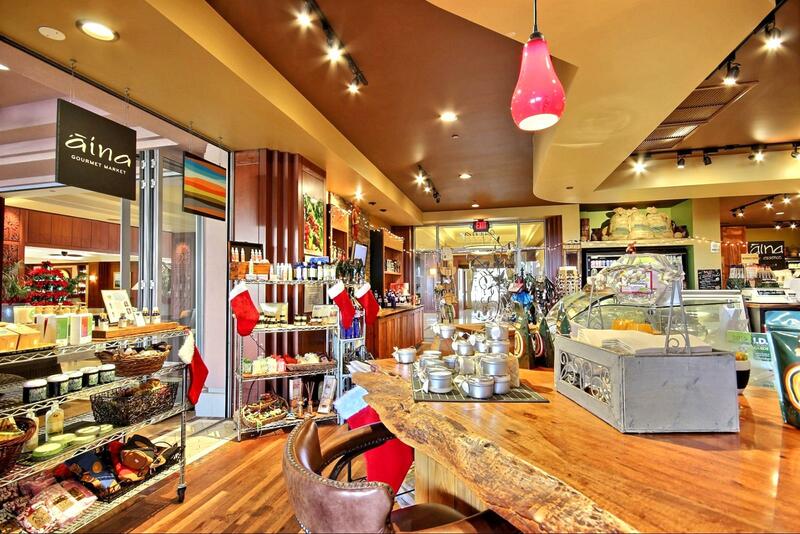 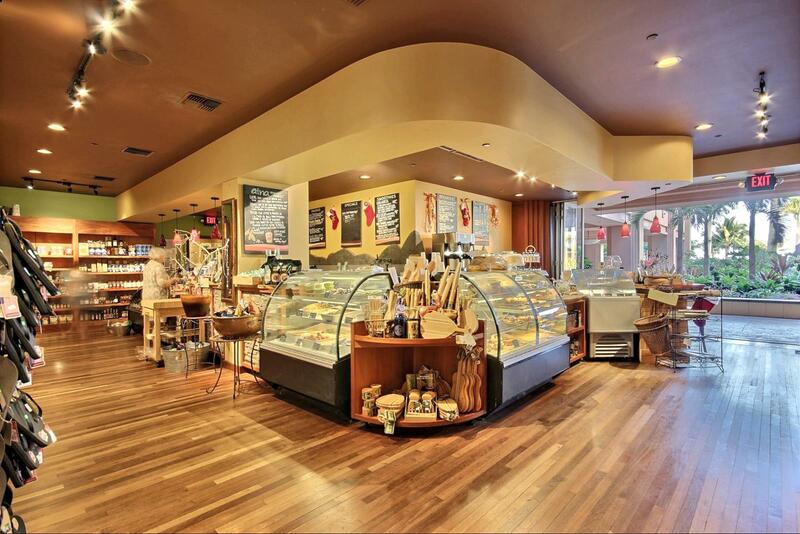 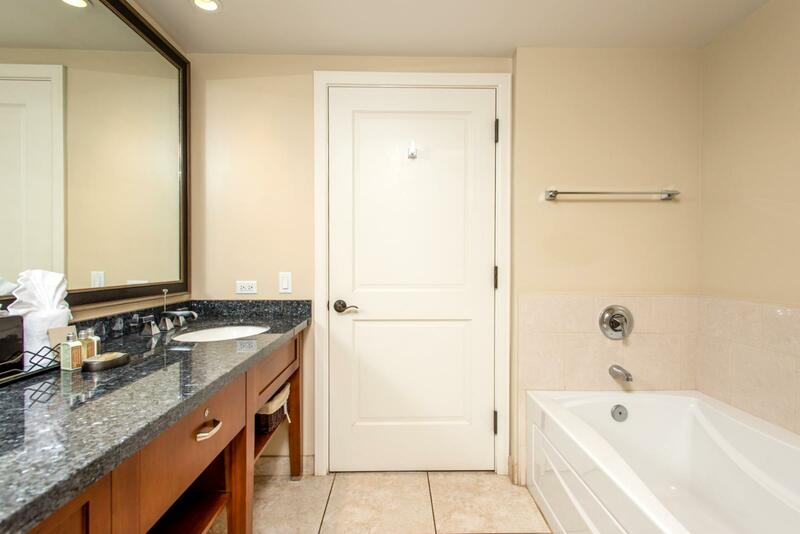 Size in/out : 1,210 sq.ft. 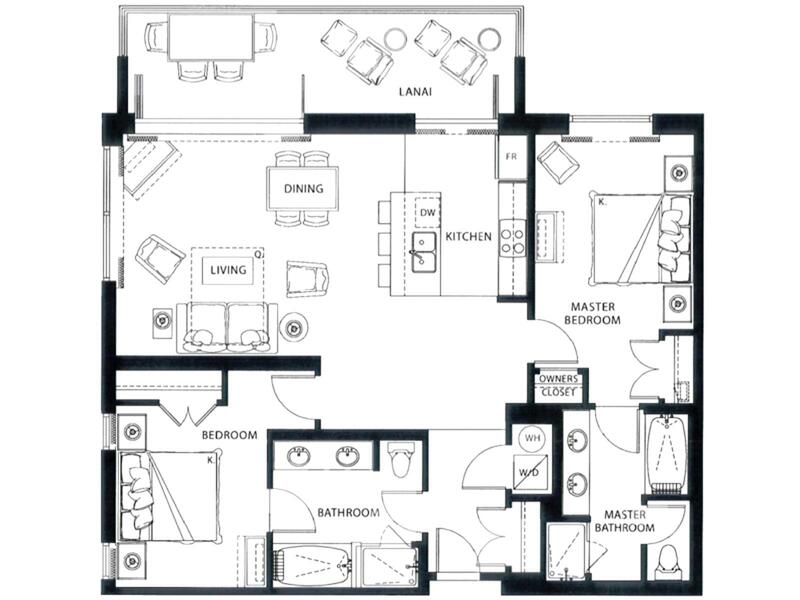 / 210 sq.ft. 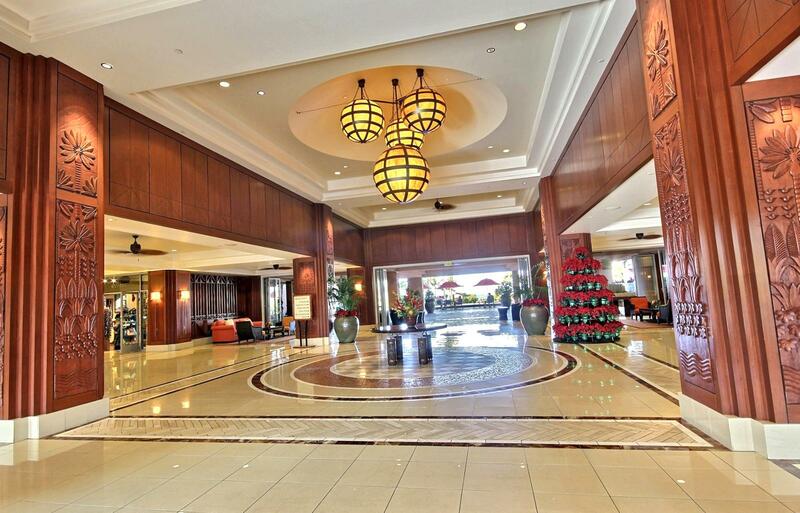 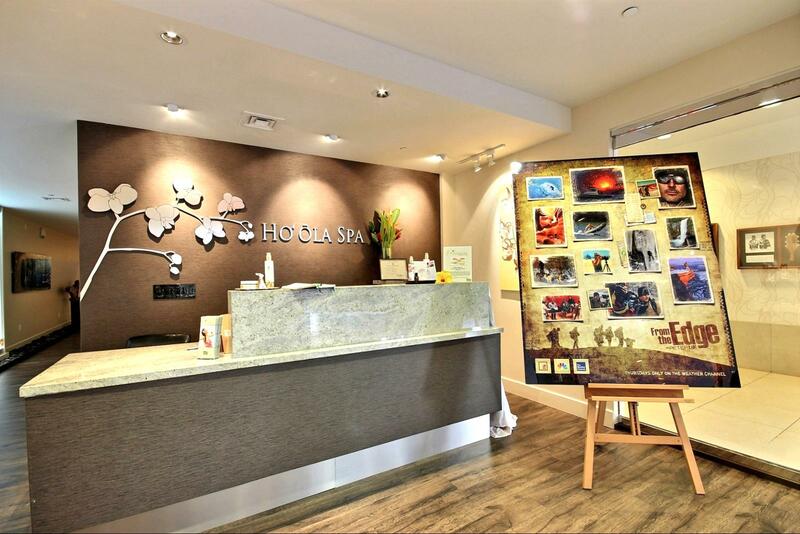 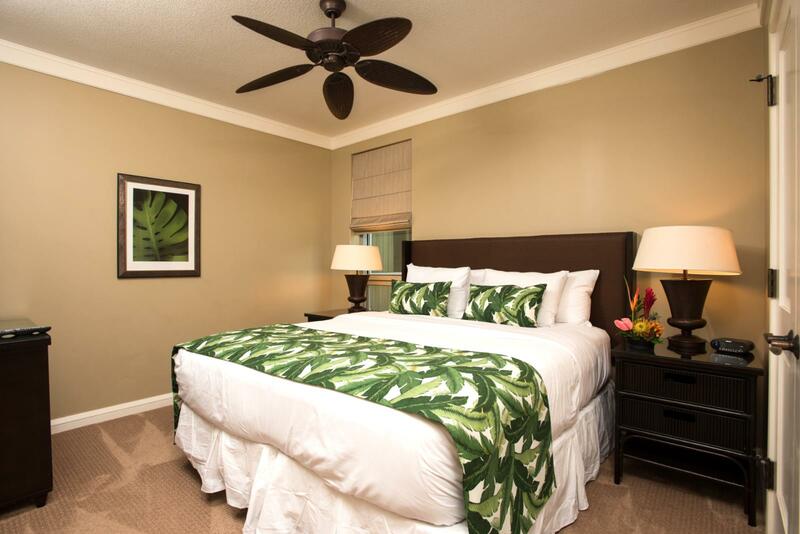 Jun 15 2019 - Jun 16 2019 * 1 night special only $231/nt. 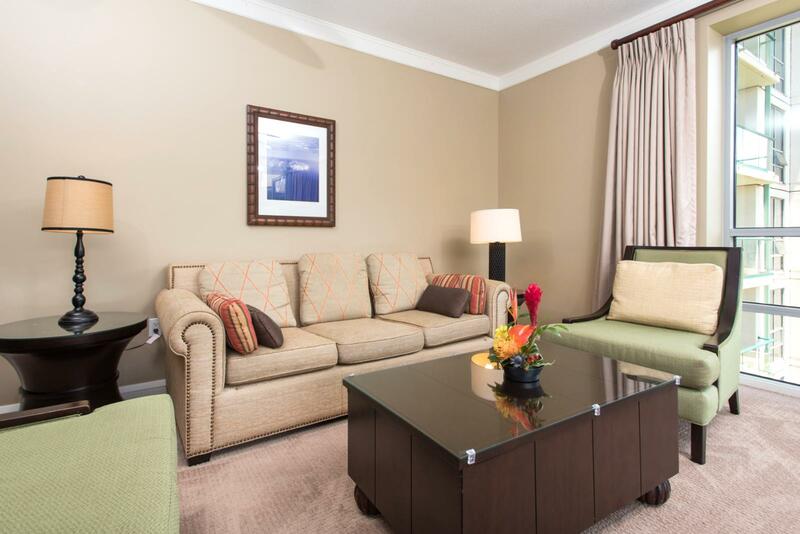 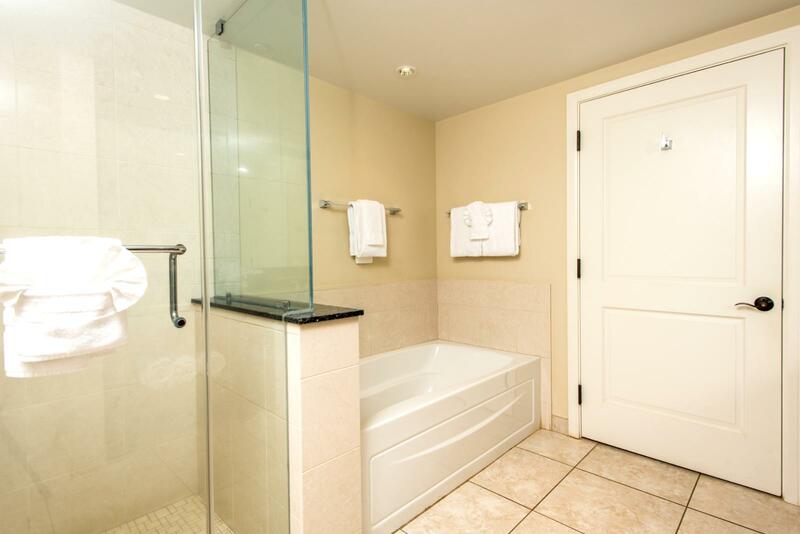 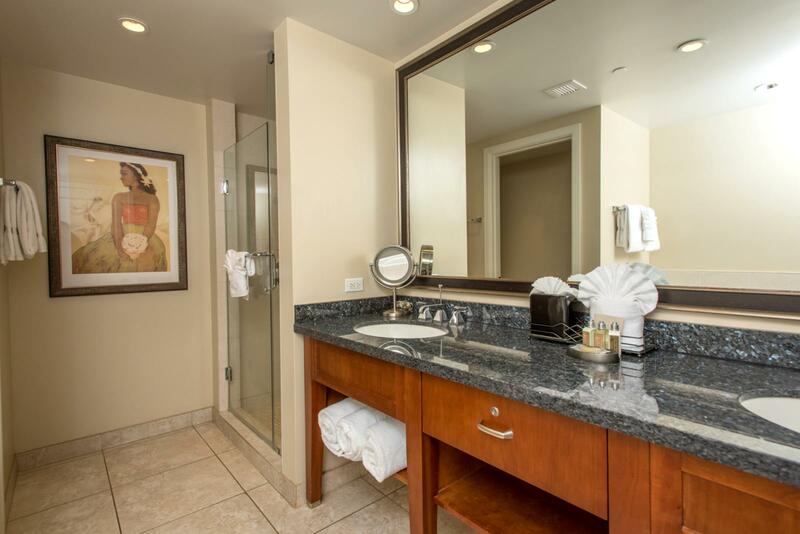 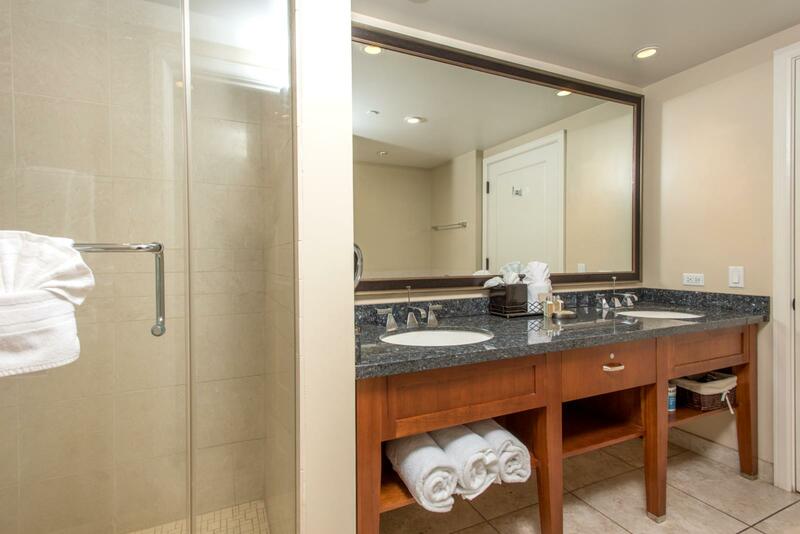 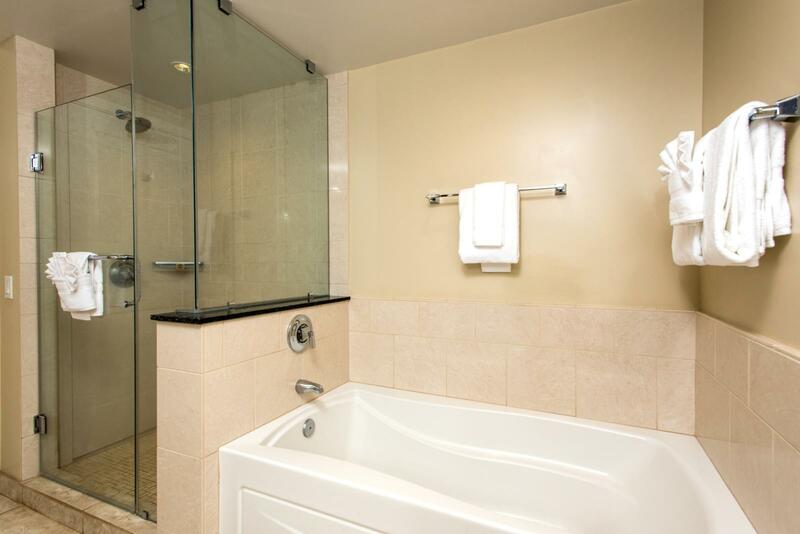 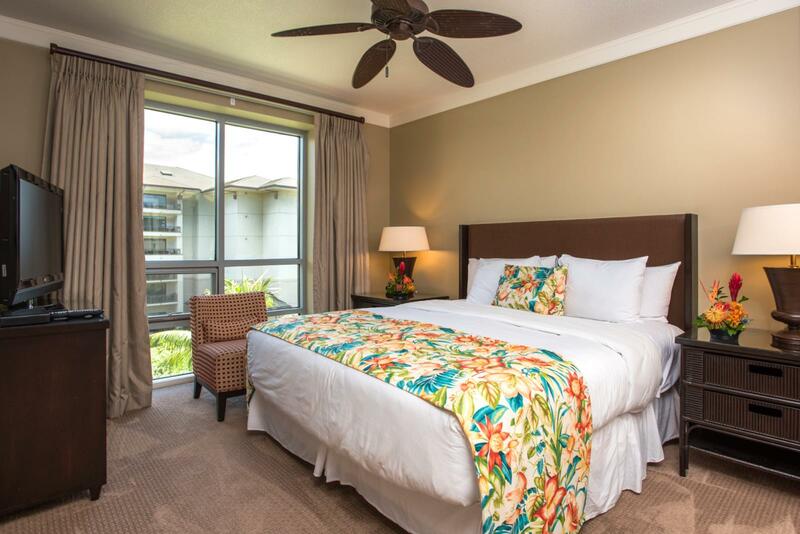 Jun 23 2019 - Jun 29 2019 * 6 night special only $513/nt. 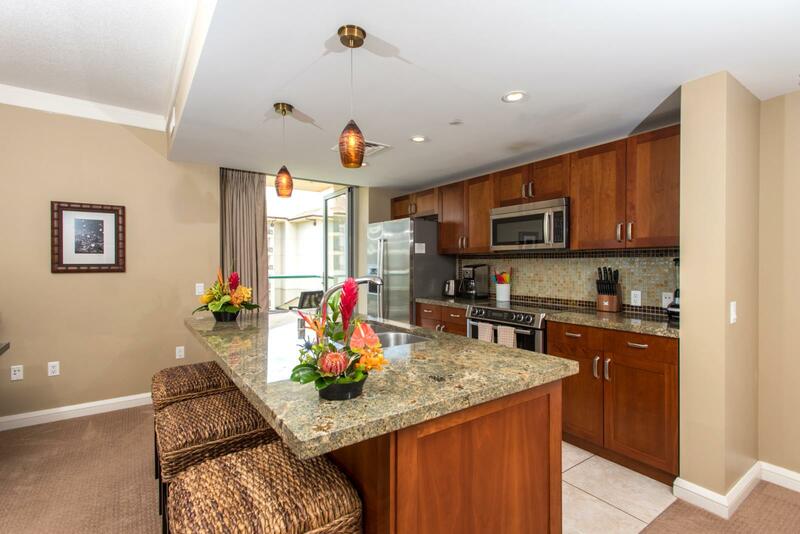 Located incredibly close to the ocean, this large two bed, two bath dual master suite villa has alluring ocean, beach, and mountain views from the living, kitchen and master bedroom. 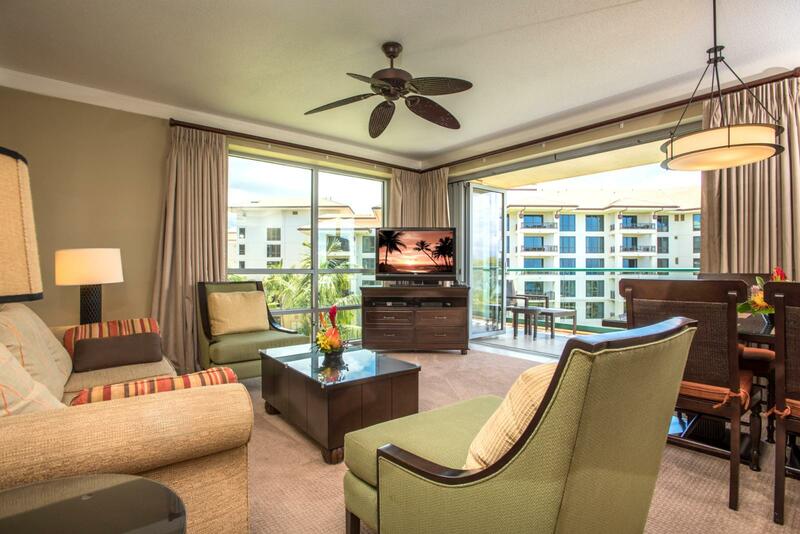 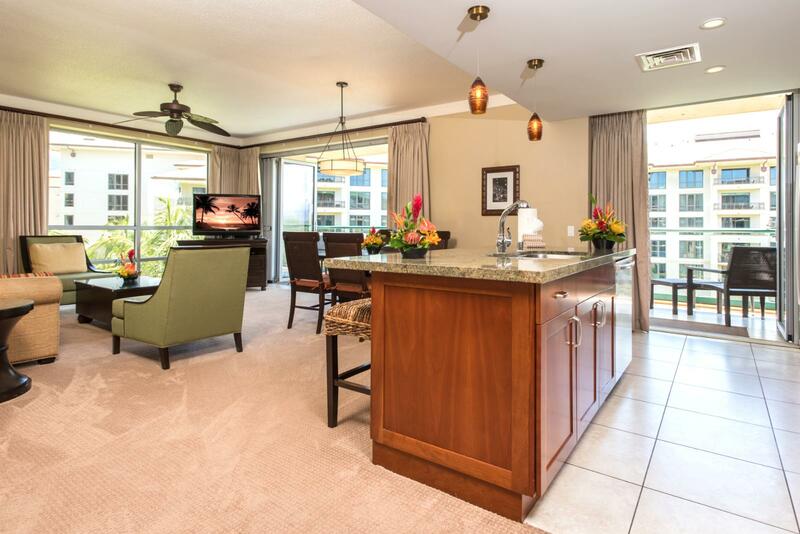 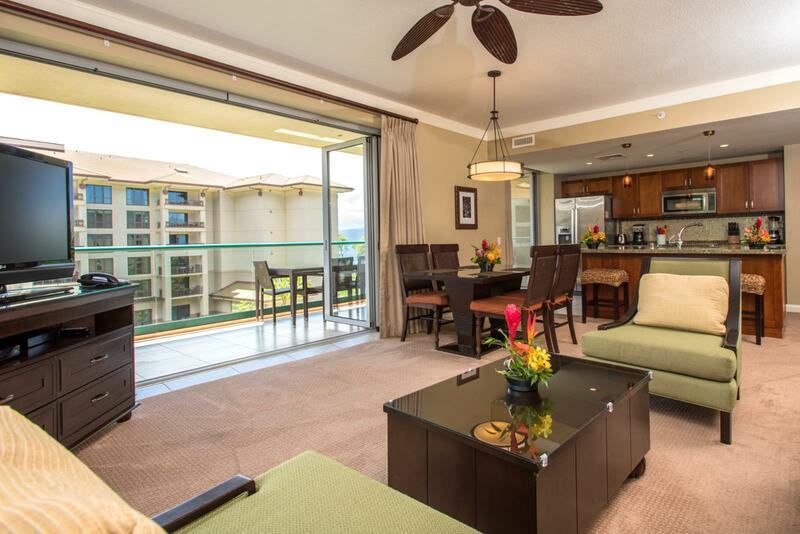 Relax on the oversized lanai that has room for all your guests and more. 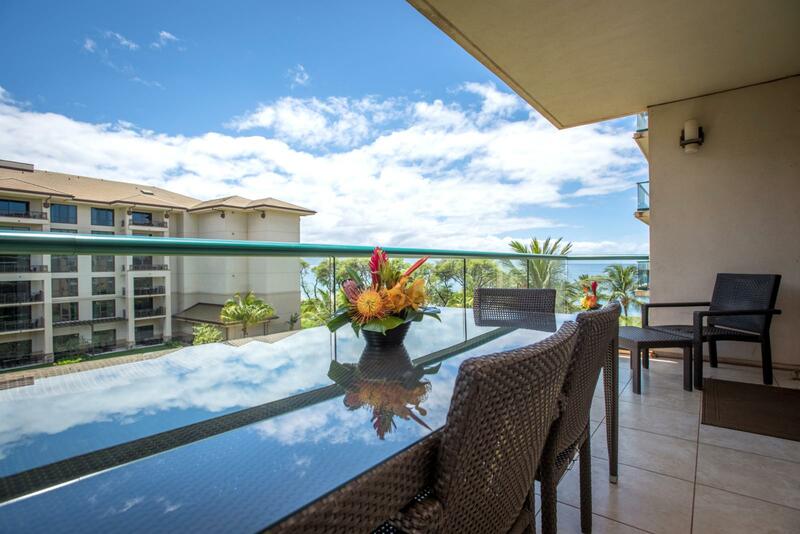 Experience the outdoors from the indoors with folding glass Nano doors that essentially remove the walls to your lanai. 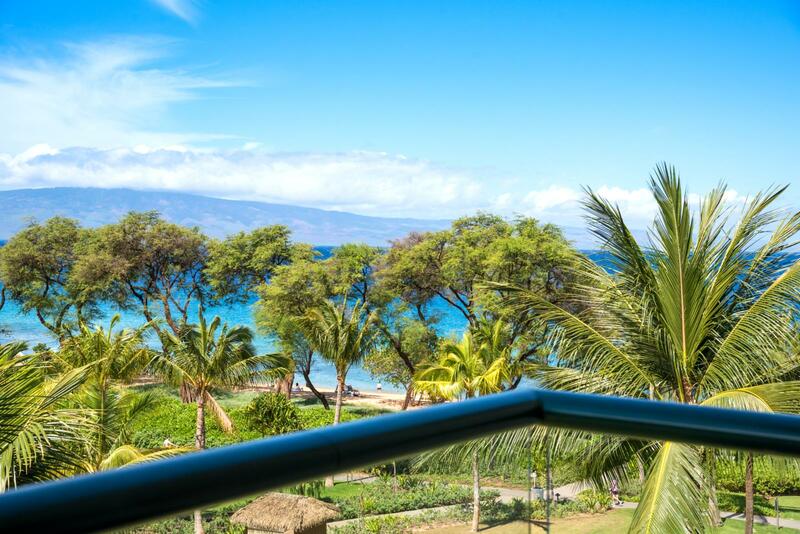 Don't forget to look away from the ocean and look at the West Maui Mountains where there are Maui Coffee Farms on the hillside! 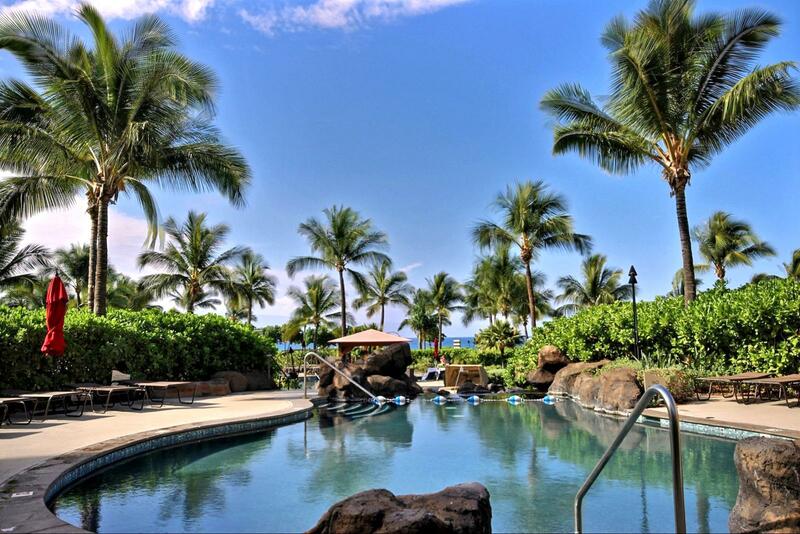 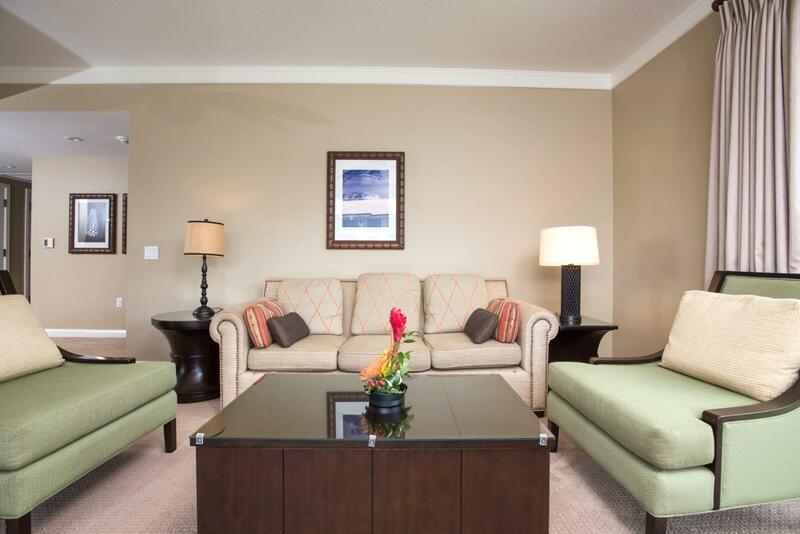 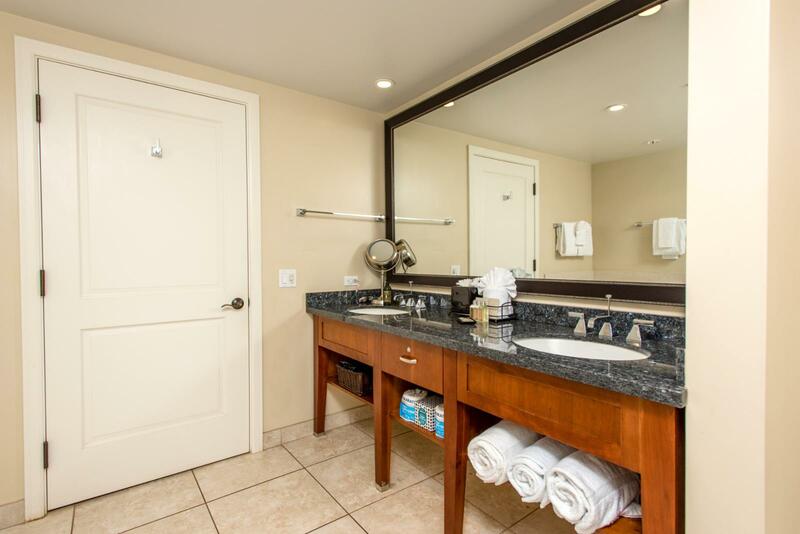 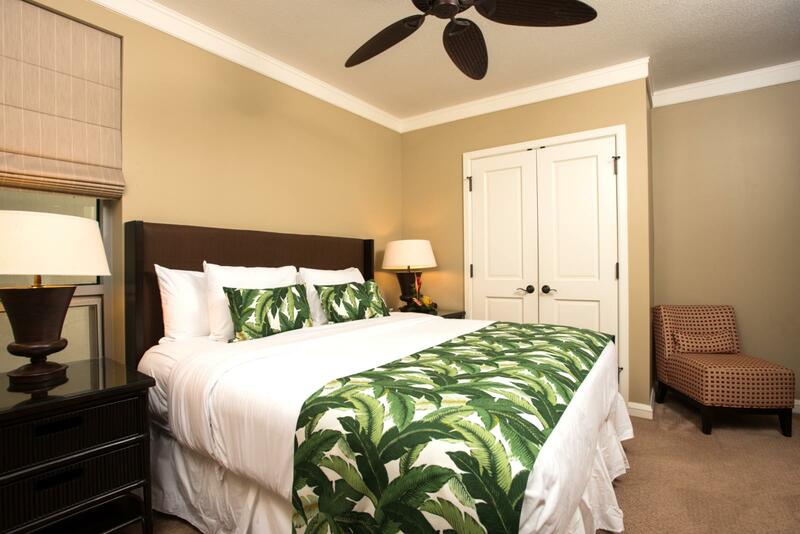 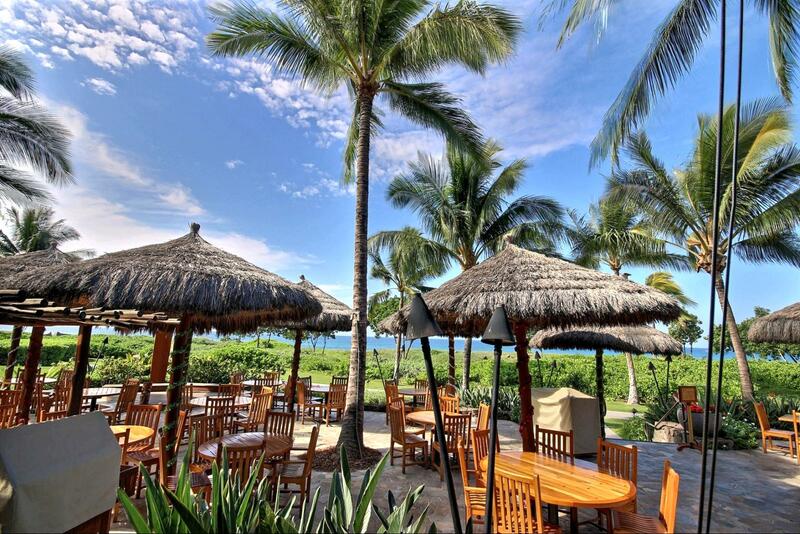 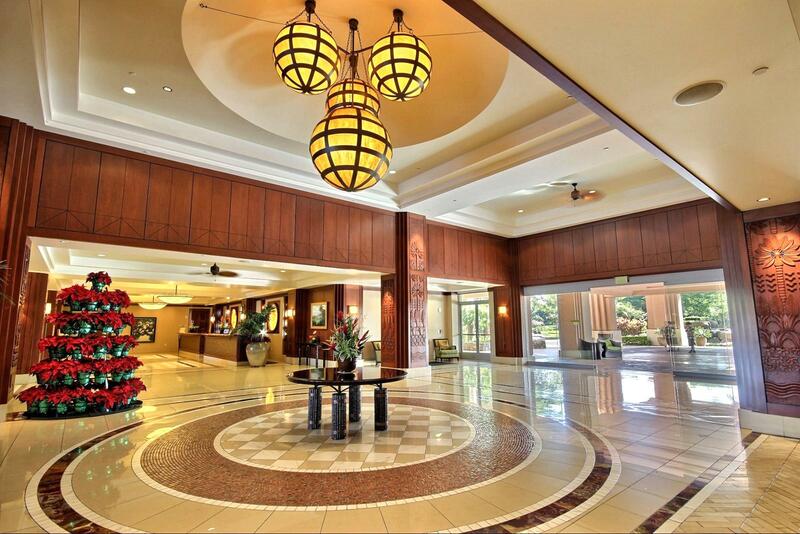 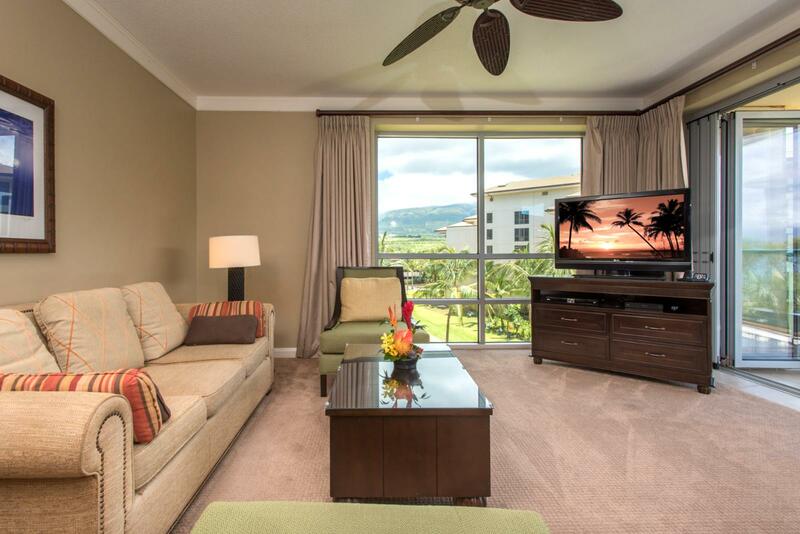 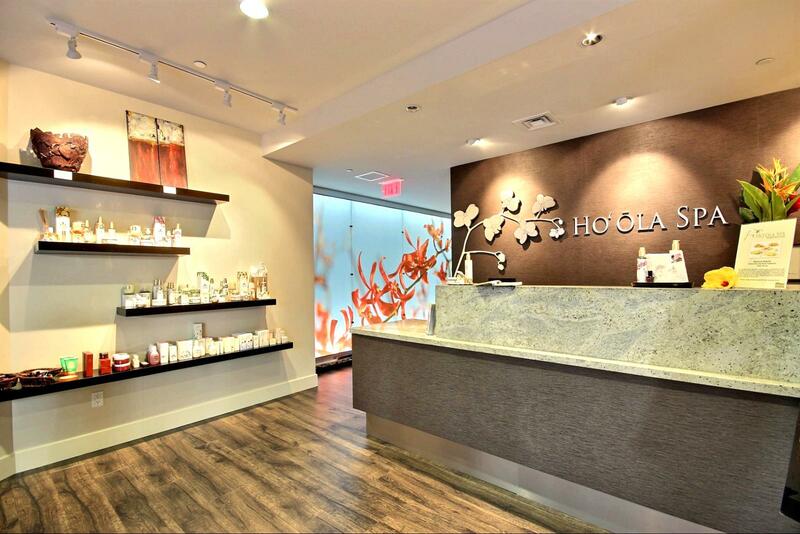 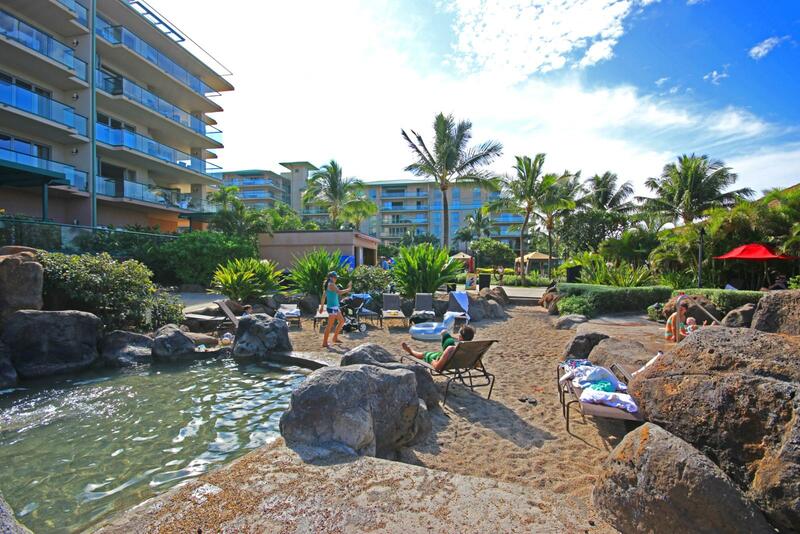 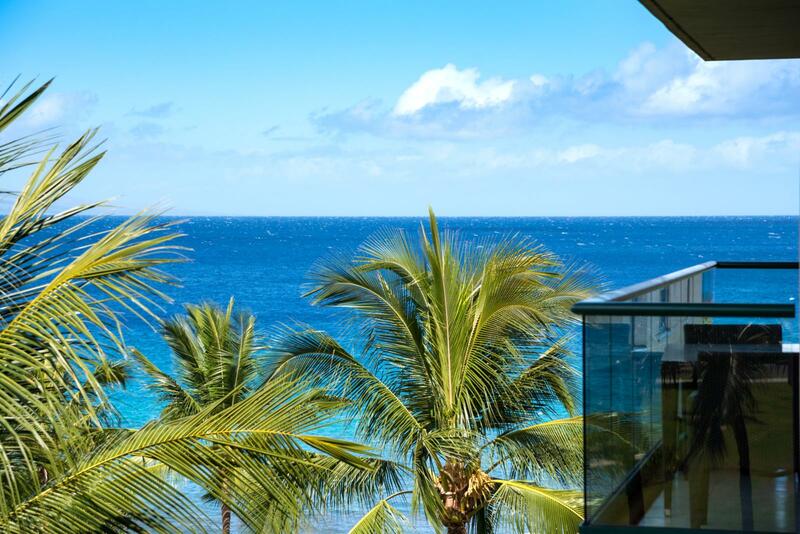 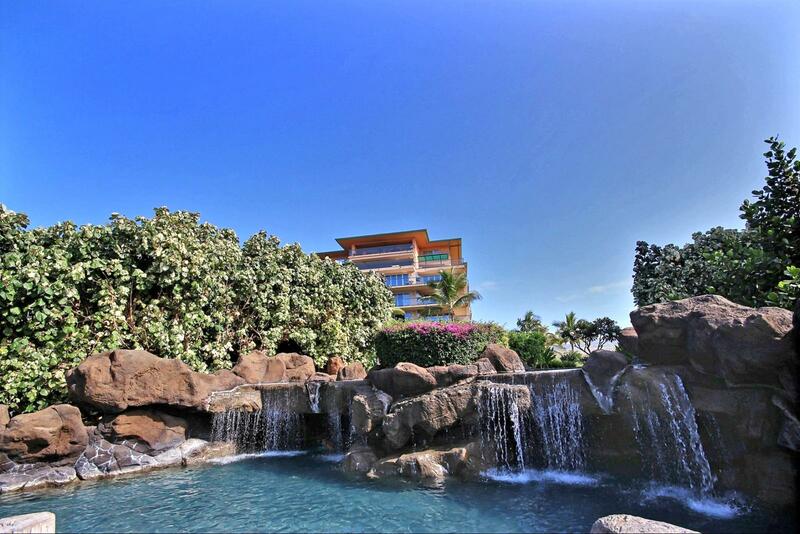 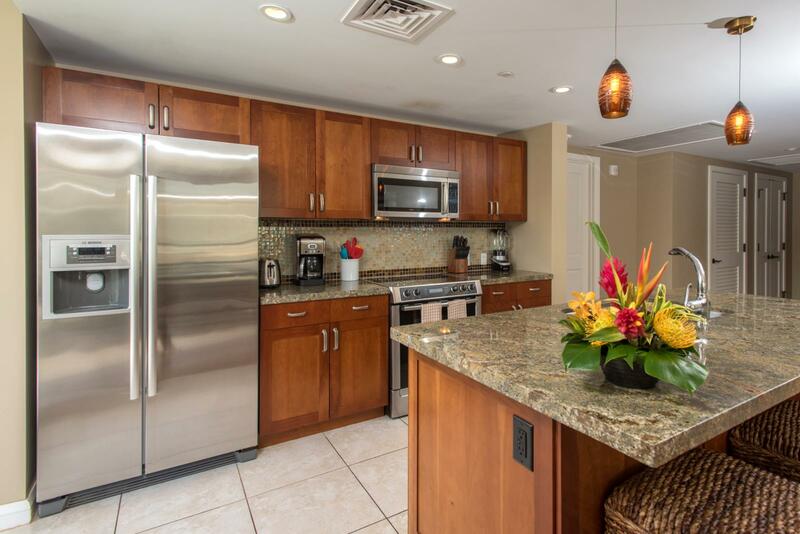 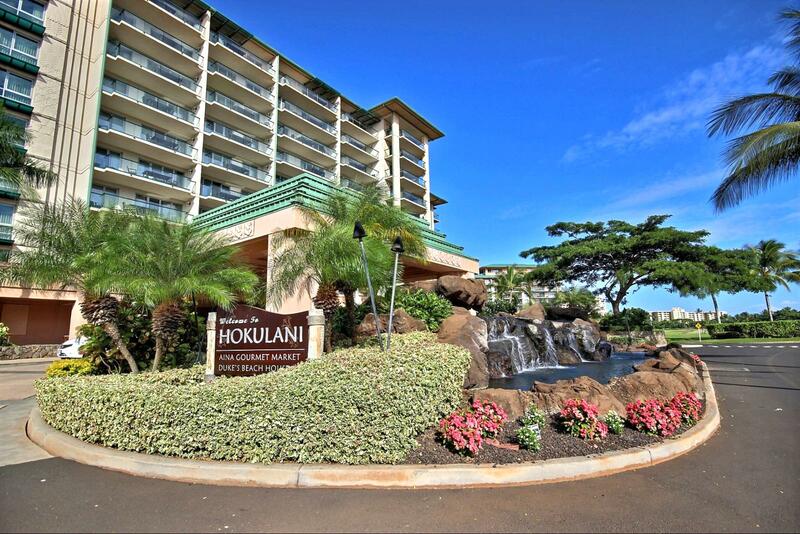 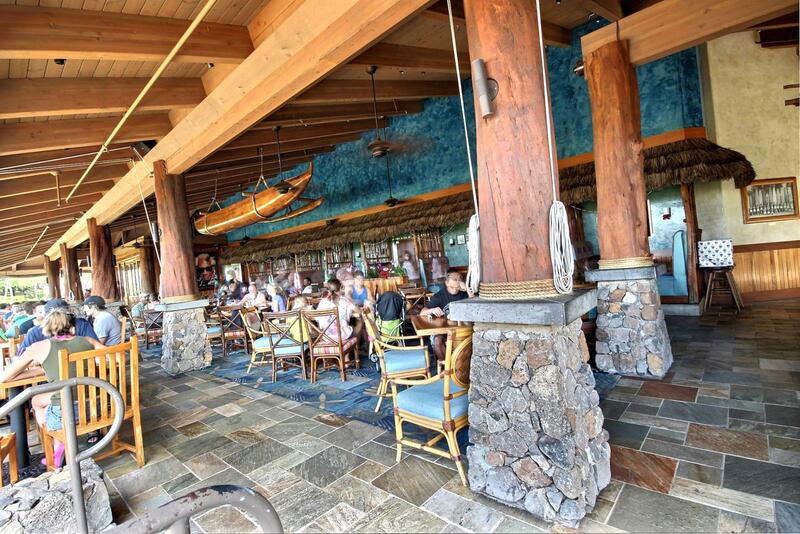 Welcome to the world famous Honua Kai Resort and Spa - Hokulani 406! 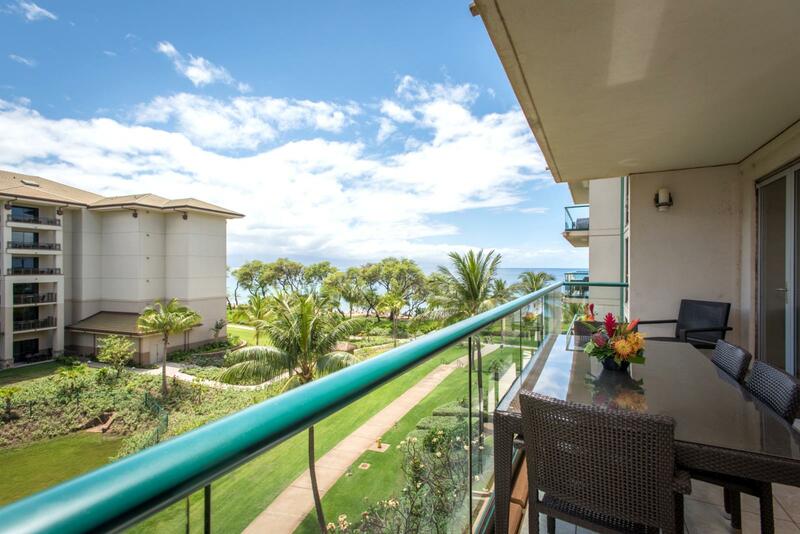 Stunning ocean views with cool ocean breezes! 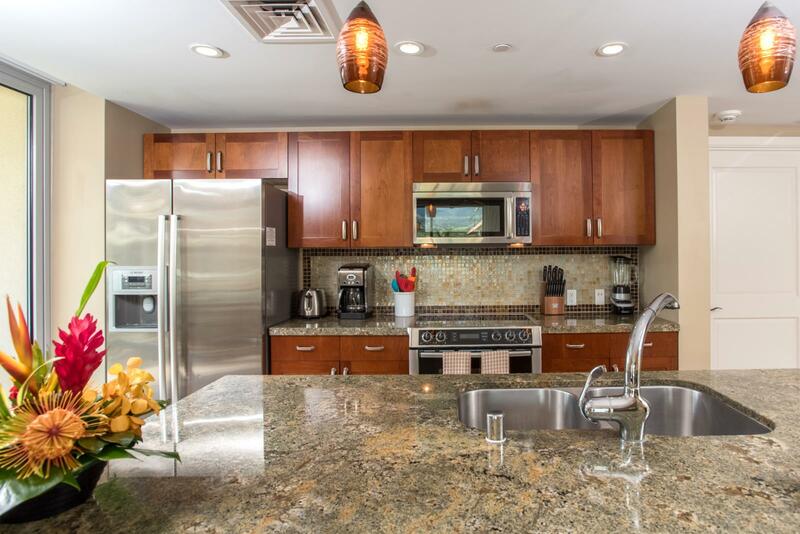 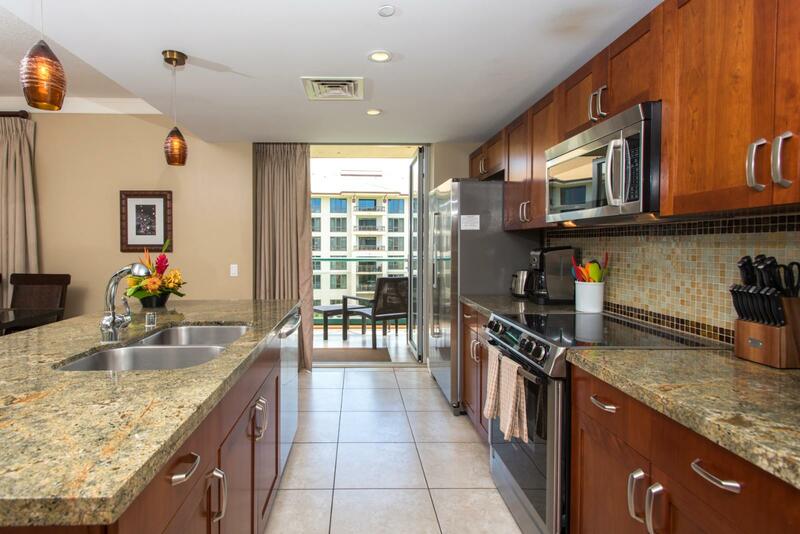 Entry to kitchen and additional side entry to balcony Large kitchen with top of the line appliances perfect for cooking nightly meals. 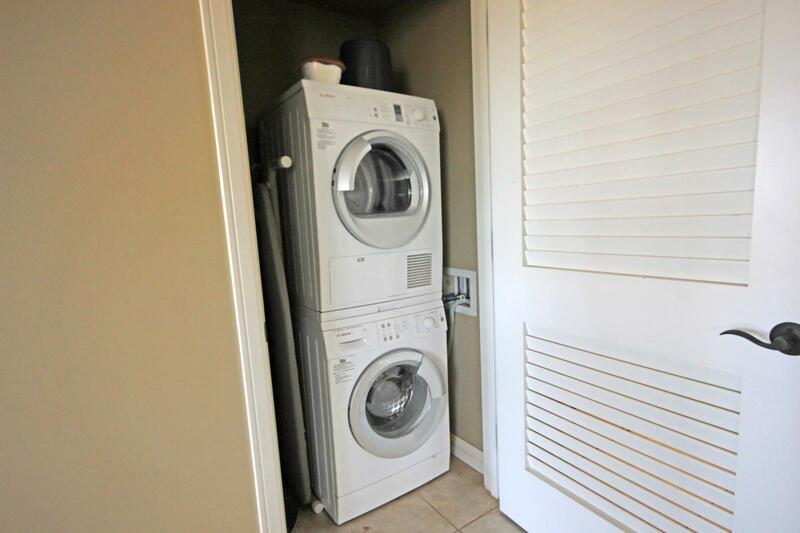 Washer and Dryer available for your use in the unit. 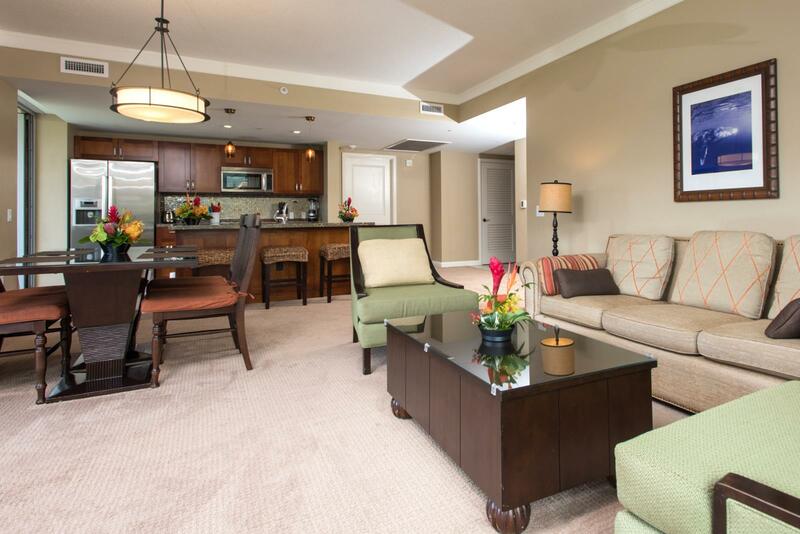 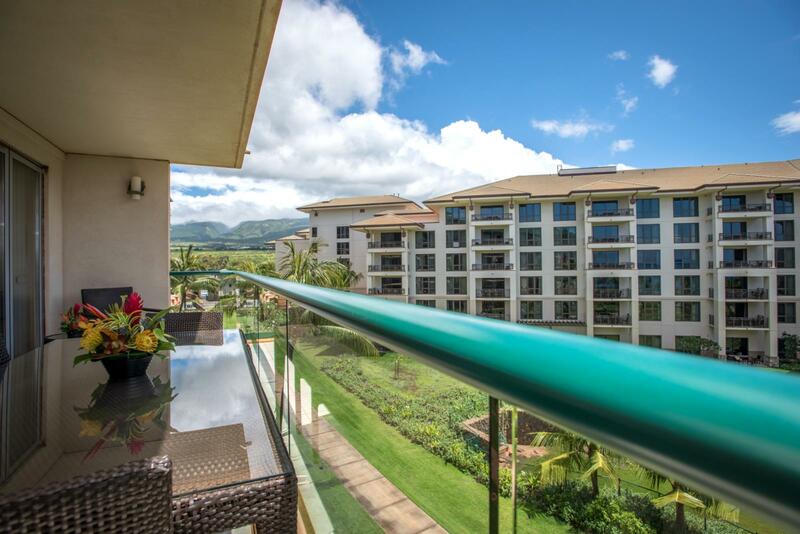 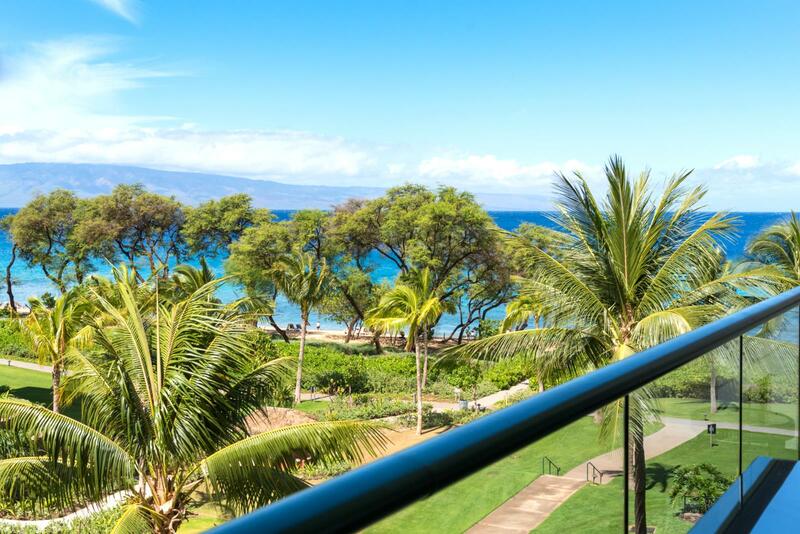 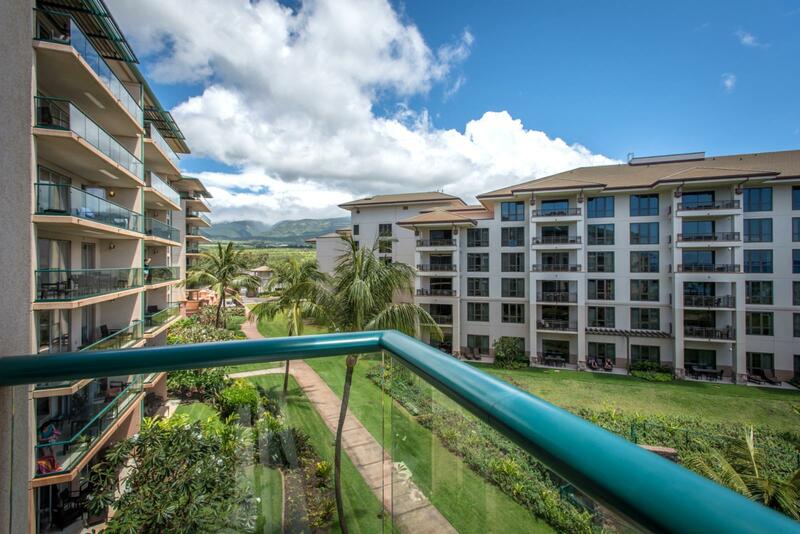 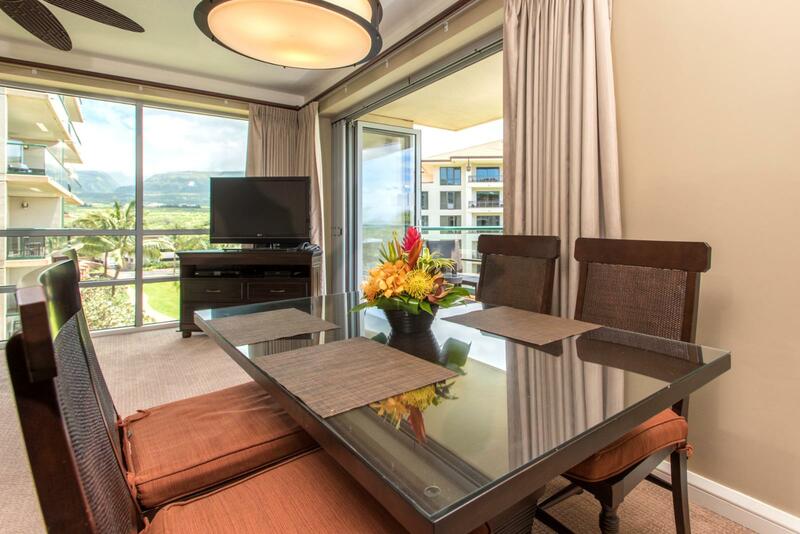 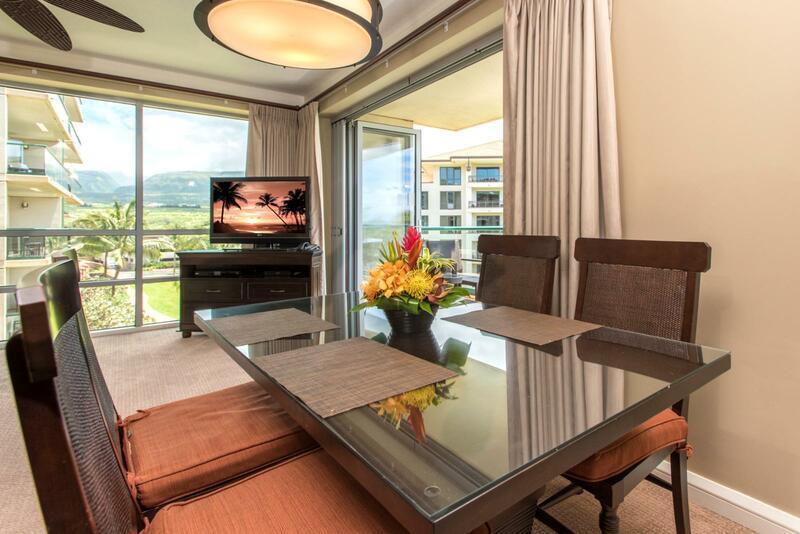 Beautiful green belt views from this balcony Sit back and relax, enjoy the tropical paradise of Maui!